We live and breathe EntreFEST 24/7. We’re basically in a constant state of excitement as we connect with and confirm all of our abundantly fascinating speakers. These men and women are experts in a variety of fields and disciplines from all over the country, and we bring them to Iowa City to deliver powerful speeches, breakout sessions, and workshops – all for you! Alicia Syrett is one featured speaker we are thrilled to have secured for EntreFEST 2017. 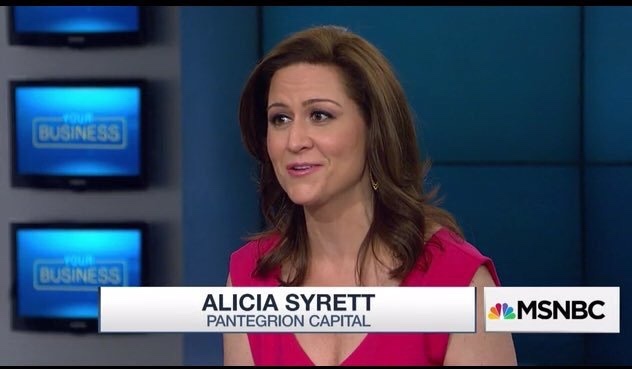 Alicia is the Founder & CEO of Pantegrion Capital, an angel investment vehicle focused on seed and early stage investments. She’s an energetic, mac ‘n cheese lover who, prior to founding Pantegrion Capital, held over 10 years of experience in the financial industry, which included her entrepreneurial journey as the first employee and CAO of a multi-billion dollar private equity firm. As if she didn’t have enough to keep her busy, she currently gives of her time on the Board of Directors of New York Angels, Everwaters, and HeTexted, and is a member of WomenCorporateDirectors. She’s all about instilling the mentality of acting on the idea that’s been in the back of your mind that you keep putting off…just do it! If you’ve been dreaming of launching a company, start the incorporation process. If you’re dying to bounce ideas off someone, bounce ‘em. Whatever challenge it is that you’re a little nervous about, use her story as an excuse to just do it. 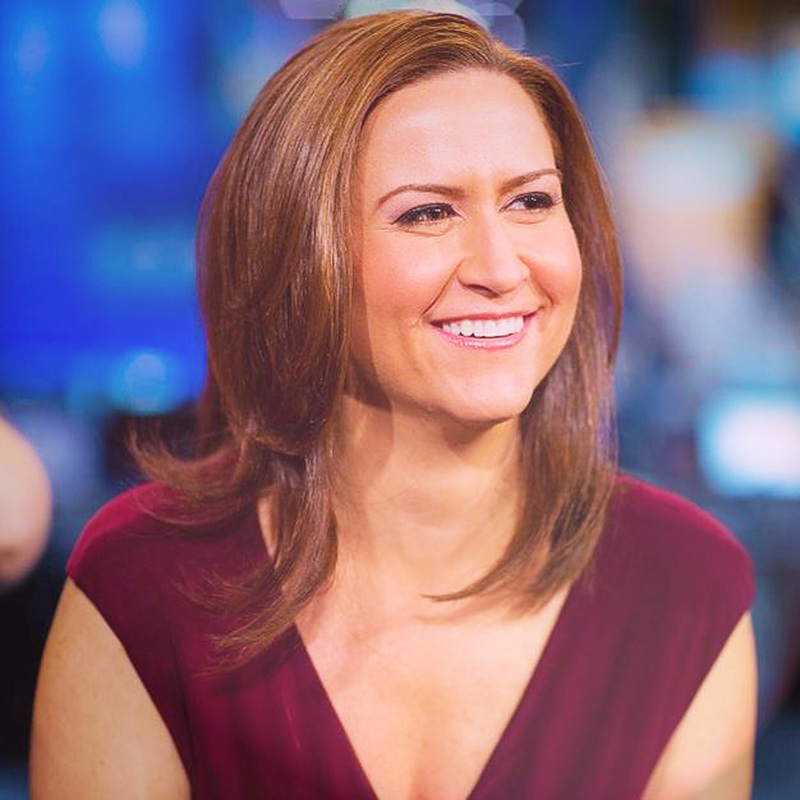 This power lady is also a recurring panelist on CNBC’s Power Pitch and has appeared on CNBC’s Cash Crowd, MSNBC’s Your Business, Nightly Business Report (NBR) on PBS, and Fox Business’s Risk & Reward. She was named as one of the “25 Angel Investors in New York You Need to Know” by AlleyWatch. She has been featured in Forbes, TechCrunch, Inc., The Huffington Post, Mashable, and USA Today and also served as an Instructor with Steve Blank in his Lean Launchpad course at Columbia Business School. We’re excited to have her join us at EntreFEST this year! Sign up to attend EntreFEST today!